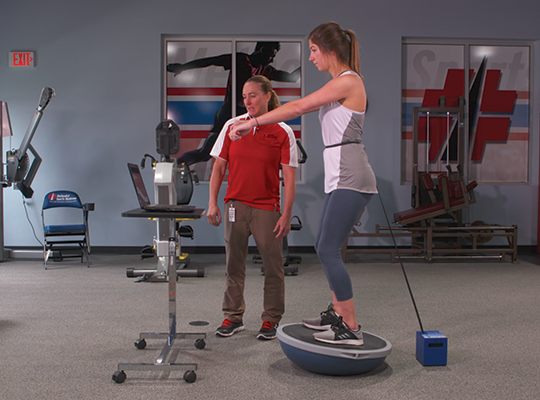 Traditional rehab strategies just got a lot smarter. The MR Cube is the new training and rehab tool designed to provide unsurpassed development of the neuromuscular system. Visual Biofeedback for a dual-taskinig approach to engange the cognitive system. Improvement in control, coordination, reaction time, in addition to power & strength. 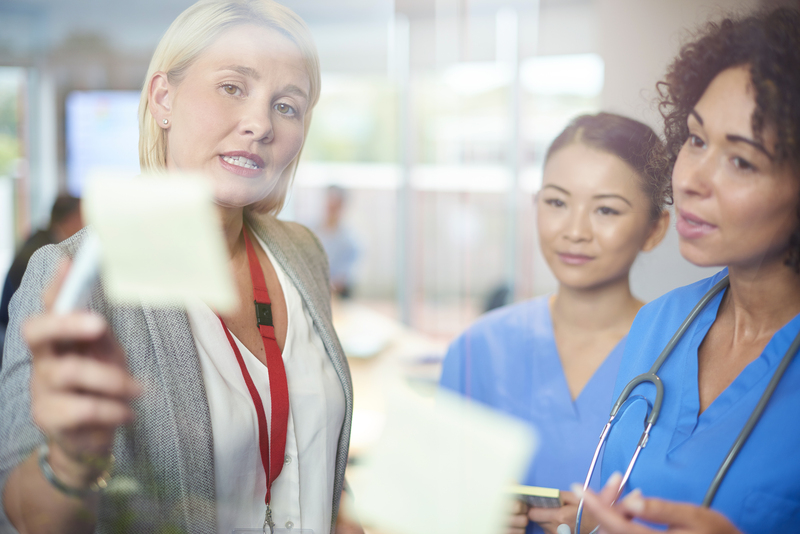 Learn more about how your practice can increase revenues utilizing approved CPT Billing codes. 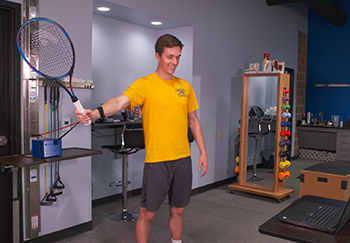 Reduce recovery times along with major improvements in coordination, control of movement, reaction time and more. 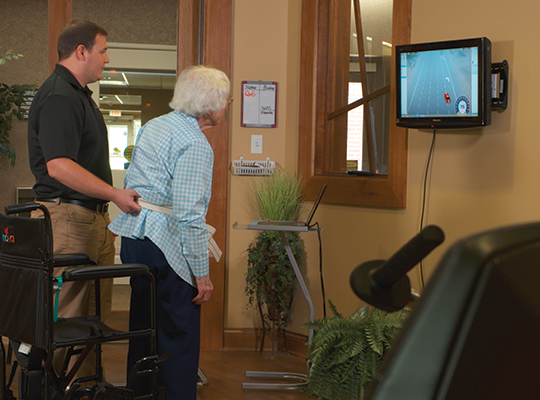 The Monitored Rehab Cube was designed with one thought in mind – to improve patient outcomes. Watch the MR Cube in action as patients receive real time biofeedback from the MR Cube interface as they perform their rehabilitation. 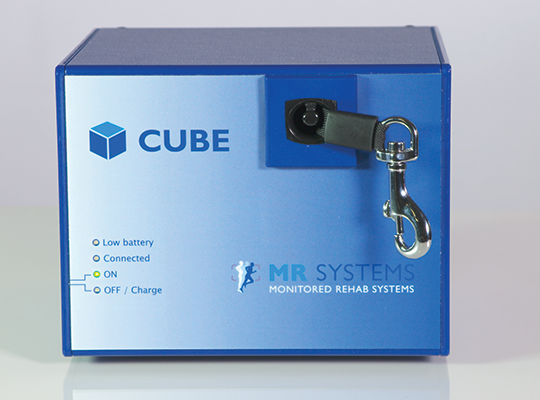 The MR Cube is the new training and rehab tool designed to provide unsurpassed development of the neuromuscular system. The MR Cube can be used stand-alone or interfaced to any piece of gym or rehab equipment. We've been using the cube for about the past 12-18 months and have had just a wonderful time working with patients. Patients love it, I love it, it's fun & different! One of the nice things about the MR Cube is being able to bill code 90901 for Biofeedback Training!